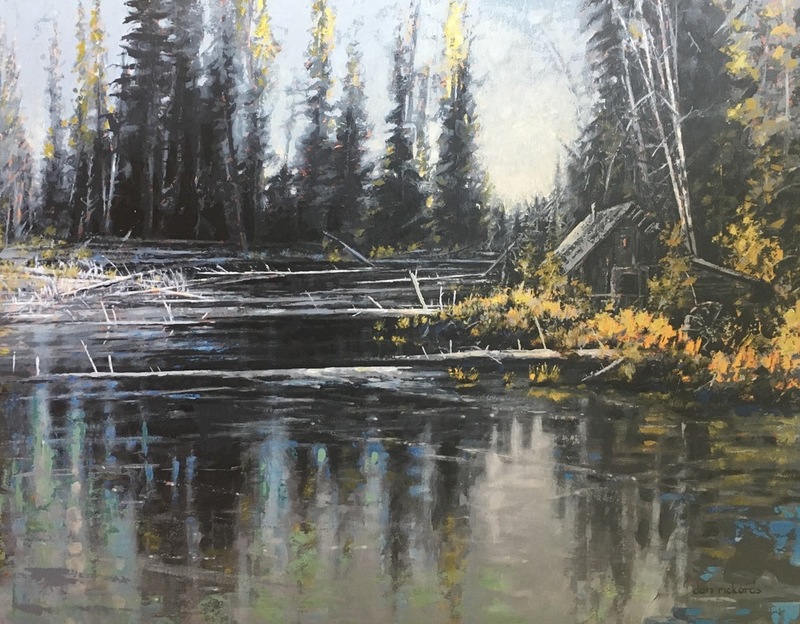 Dan Rickards is a nationally and regionally celebrated professional landscape artist. 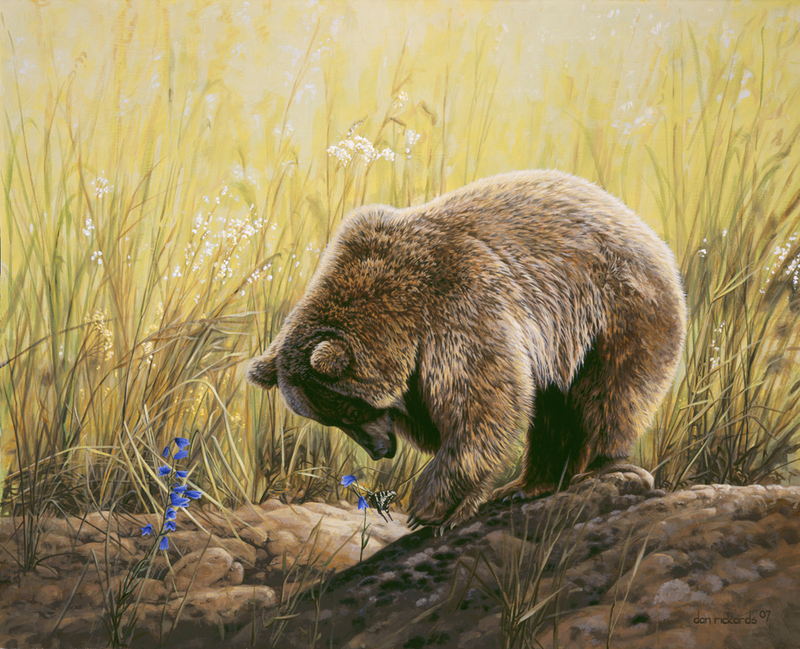 Painting full time since 1991, Dan is best known for his acrylic landscapes and wildlife scenes. Dan paints with stunning detail and focus. The Northwest’s natural beauty inspires each painting. Dan’s love and care for the environment inspires not only his work, but his life. Dan and his wife, Julia have raised their four children in Central Oregon; they are grateful to be rooted in a community with incredible people that value the outdoors and the arts. He is currently in the midst of a National Park painting project, capturing our nation’s treasures and collecting stories along the way. 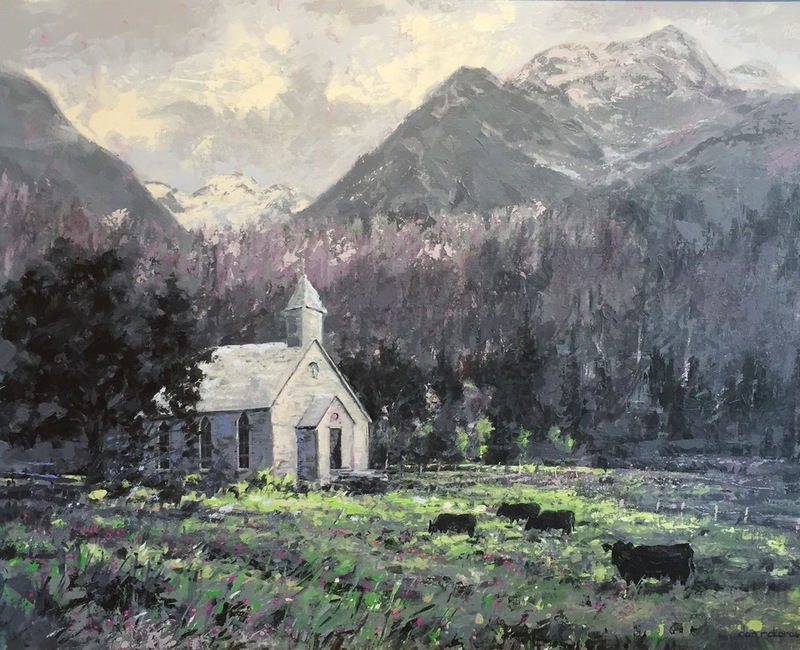 It`s crucial to Dan that his paintings tell a story and in some way keep memories alive.